Pyramid Construction and Aggregates, Inc. has a fleet that can't be beat! 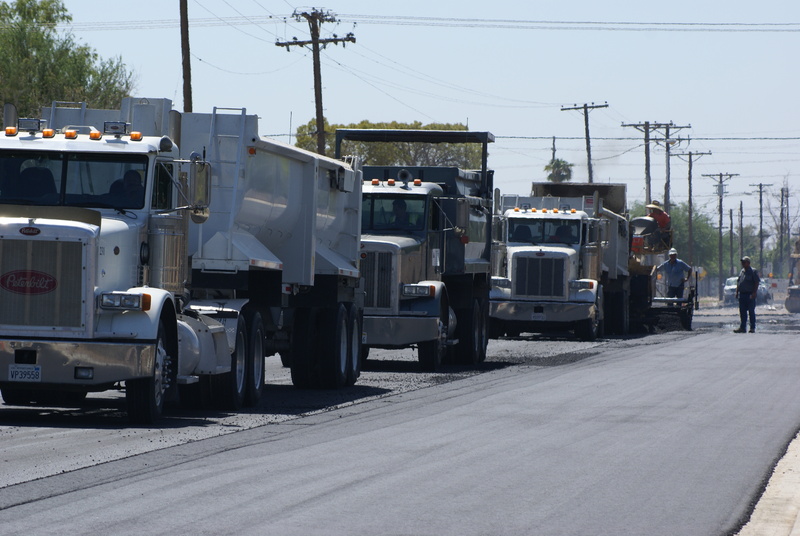 Whether you need aggregates, asphalt, or just some demo to be hauled off we have the truck to meet your needs. 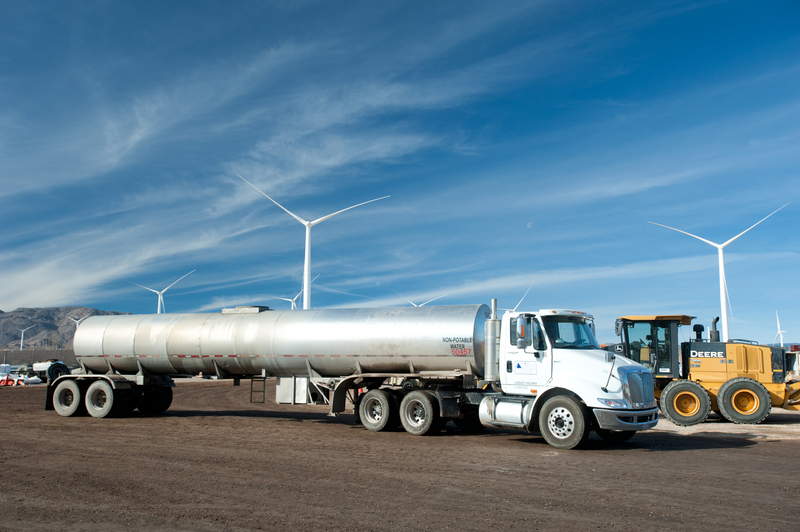 Our fleet includes: Transfers, end dumps, double belly dumps, semi bottoms, low beds, and water trucks.